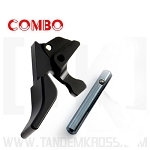 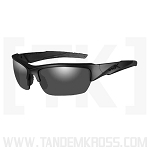 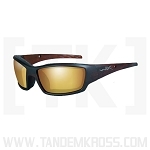 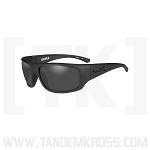 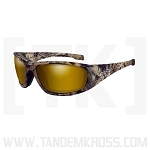 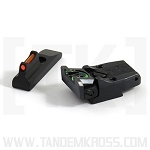 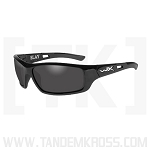 Get the best shooting sports eyewear from Wiley X®, now available at TANDEMKROSS.com, including Wiley X Saint. 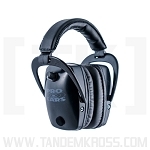 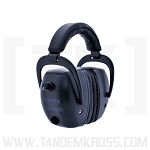 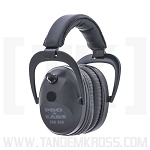 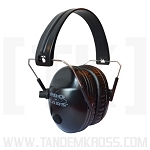 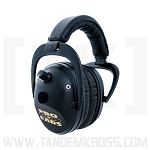 Gearing up for rimfire competition or a long day at the range? 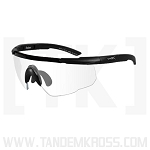 Comfortable, high-performance eyewear is a must! 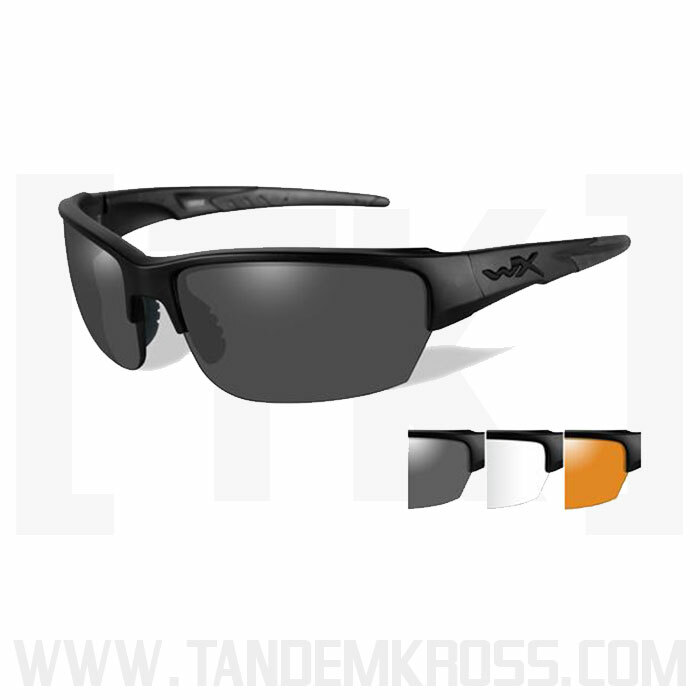 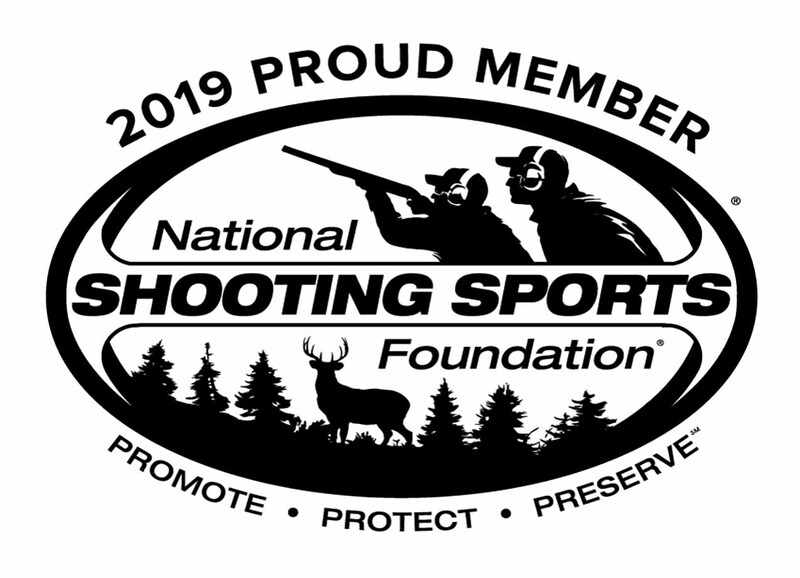 Wiley X® is well-known in the shooting sports industry for offering the best in quality, comfort and performance for competitive and recreational shooters. 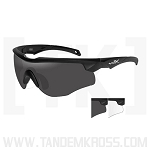 Wiley X® Saint shooting sunglasses feature Shatterproof Selenite™ Polycarbonate Lenses that meet ANSI Z87.1-2010 High Velocity and High Mass Impact Standards as well as US Federal OSHA standards. 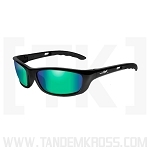 The lenses offer 100 percent UVA/UVB protection, T-Shell™ scratch-resistant lens coating for long-lasting durability and offer a superior field-of-view. 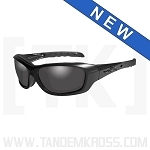 Double-injected nose bridge and temples ensure an ideal fit for a wide variety of head sizes. 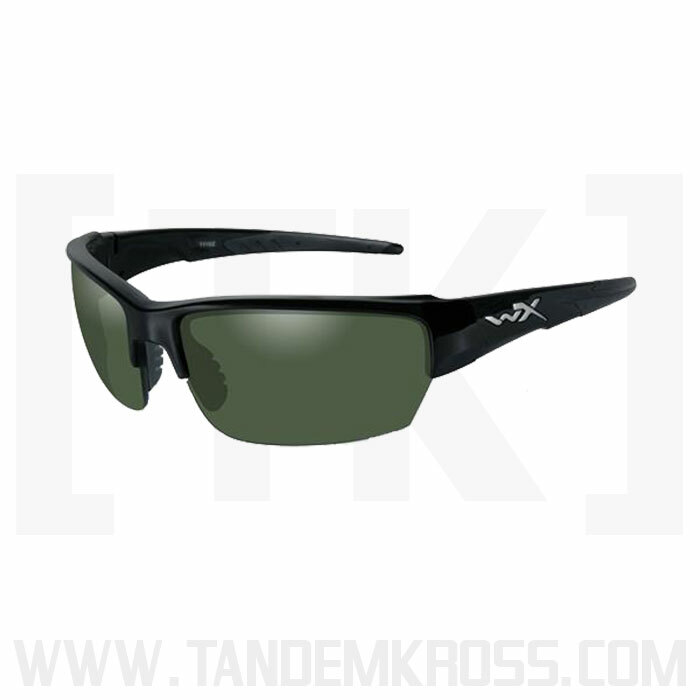 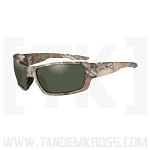 Wiley X® Saint shooting glasses are available from TANDEMKROSS with black frames and two lense options ideal for daytime conditions: polarized green lenses to reduce glare and interchangeable smoke gray, clear and rust lenses.